It’s hard to believe that it has been a whole year since I was traveling to Idaho in the fall (so gorgeous!) to visit our youngest sister and meet my niece, Adi. Northern Idaho is so beautiful in October- one of my favorite things we did while I was visiting (other than serious cuddle time with a newborn!) was go pick apples at an apple orchard. My sis knows me so well and knew I would love the fall activity, as well as the bounty of delicious fresh picked apples. 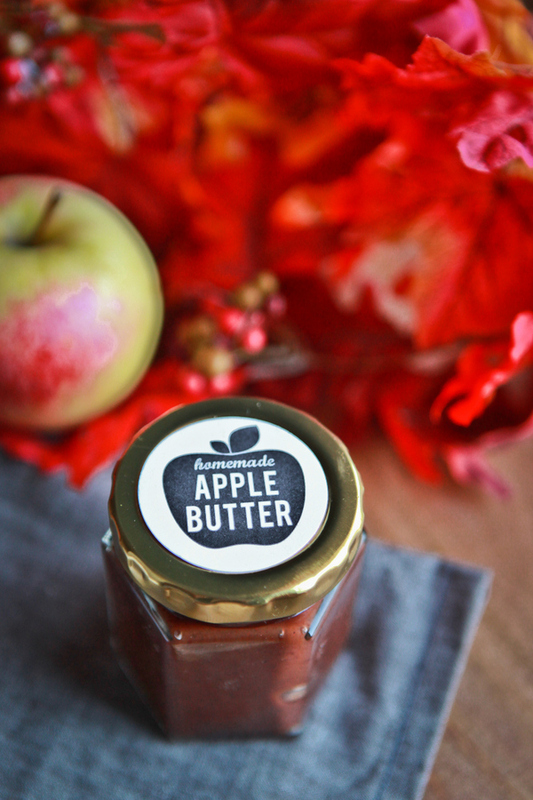 That week we made apple fritters, apple pie, apple sauce, pork chops with glazed apples and, of course, apple butter. We made it in the crockpot and even though it takes a loooong time to cook, it makes the house smell amazing and requires very little “hands on” time. 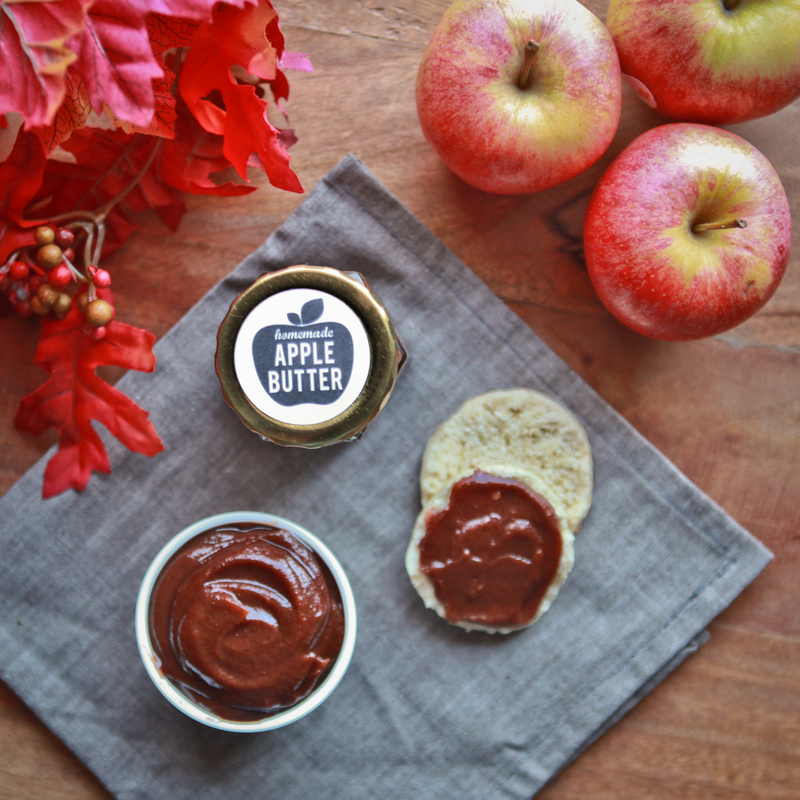 Even though I didn’t have the fresh apples this year, the apples from the grocery store worked wonderfully, the simmering apple butter still made my house smell amazing, and now we have something delicious to eat on our morning toast. 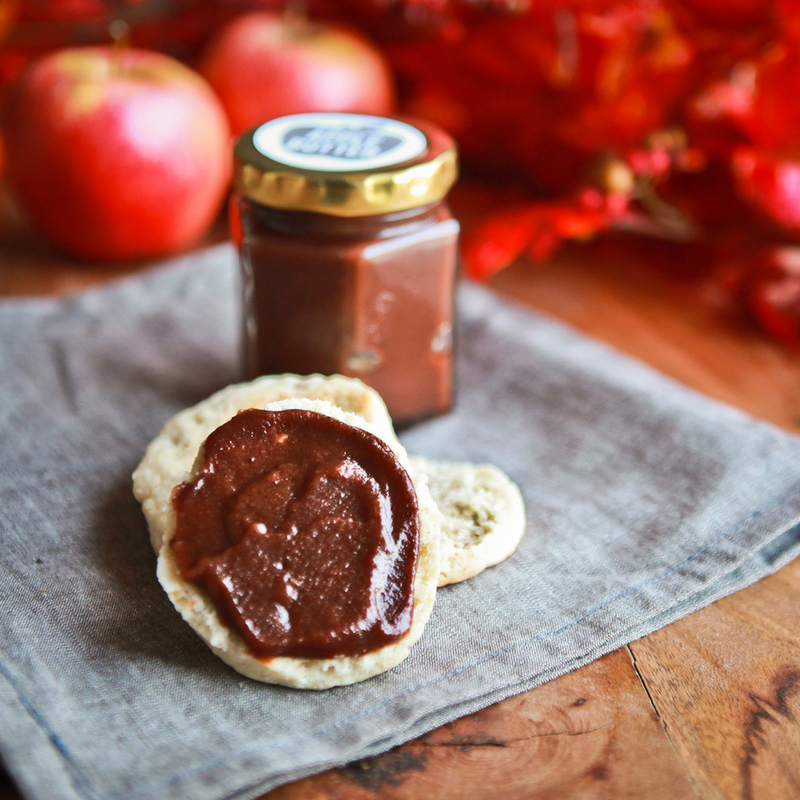 This recipe is a wonderful treat to share with friends since it makes several cups. 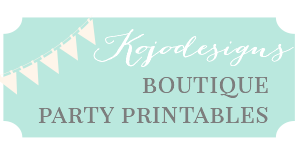 It would even make a great Thanksgiving favor to send home with guests, so I made a page of labels for you to use as well. 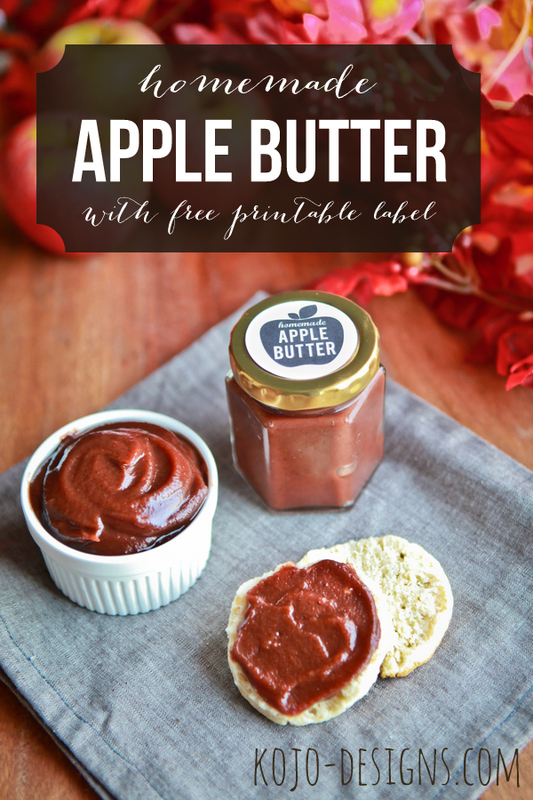 Just click on the links to print the apple butterlabels in gray or in red.